MCP: WHAT HATH RAYMAN LEGENDS’ DELAY WROUGHT? Empire’s great. Always have been. Always will be. In the world of film reporting they’re always head and shoulders above us all. 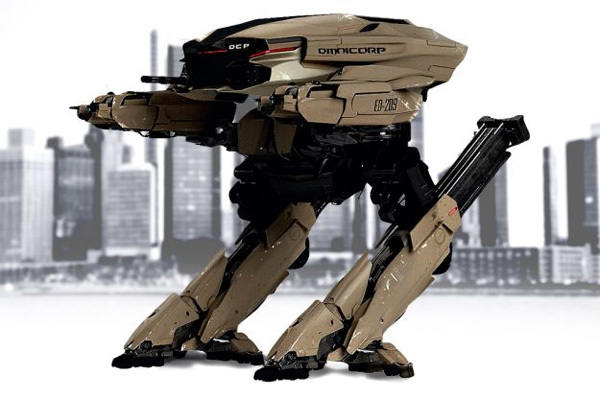 They debuted the first look at the Robocop remake’s ED-209 and it pretty much looks like ED-209. Check it! See more pictures from the Robocop remake here.